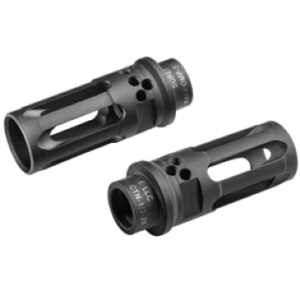 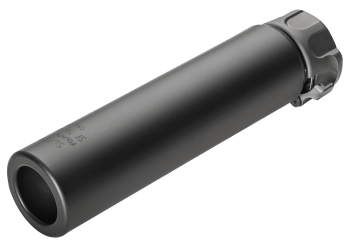 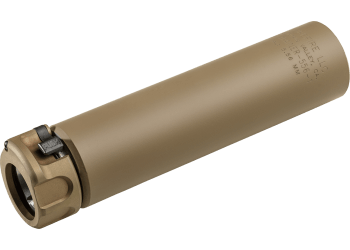 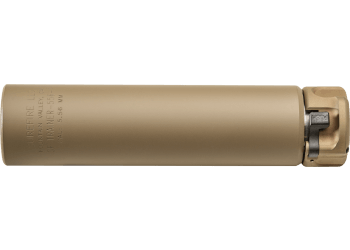 The SureFire Suppressor Trainer mimics the length, weight, and attachment of a SOCOM556-RC or SOCOM556-RC2 suppressor. 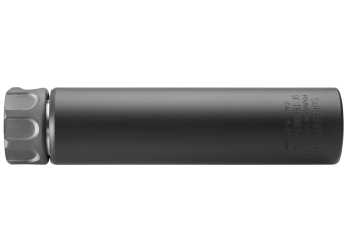 This product is intended for use with marking cartridges (e.g. 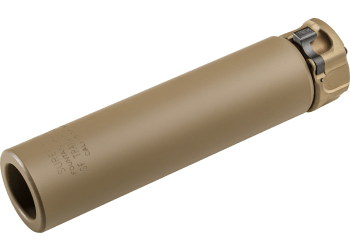 Simunition® FX®), training ammunition (e.g. 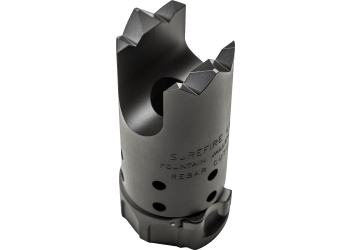 SRTA), frangible and live ammunition in a training environment. 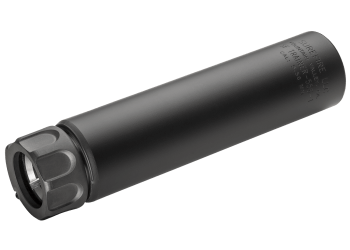 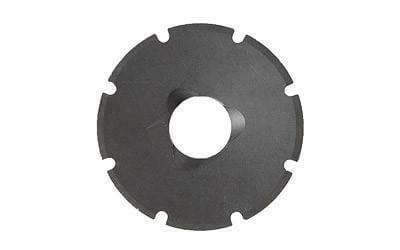 The Trainer is made from stainless steel with a Cerakote finish and provides no sound reduction.